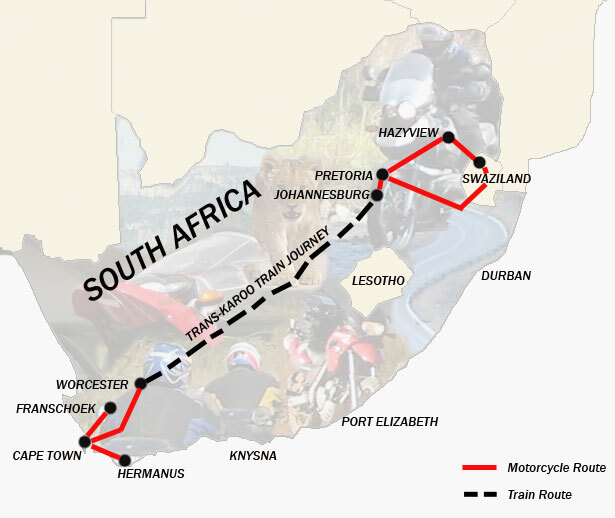 Good News for November motorcyclists - Sama Tours is offering a 10% discount for their new 10 days Motorcycle Train Tour which combines the jewels of North and South. The schedule tour is from 04 to 14 November. Seats are limited and special on a first come first serve basis. It is a guaranteed departure welcoming any individual participant. 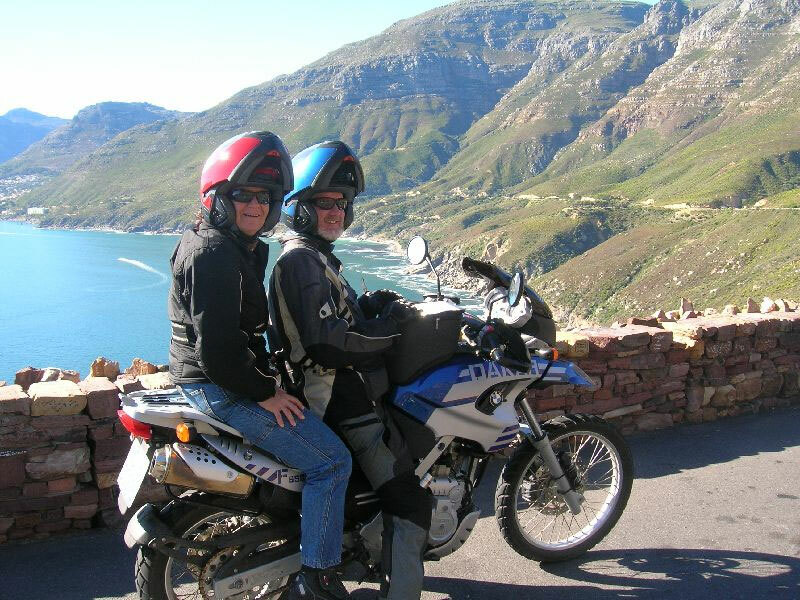 The tour visits the popular destinations: Kruger National Park and Cape Town and it experiences the joy of touring by motorcycle and train. 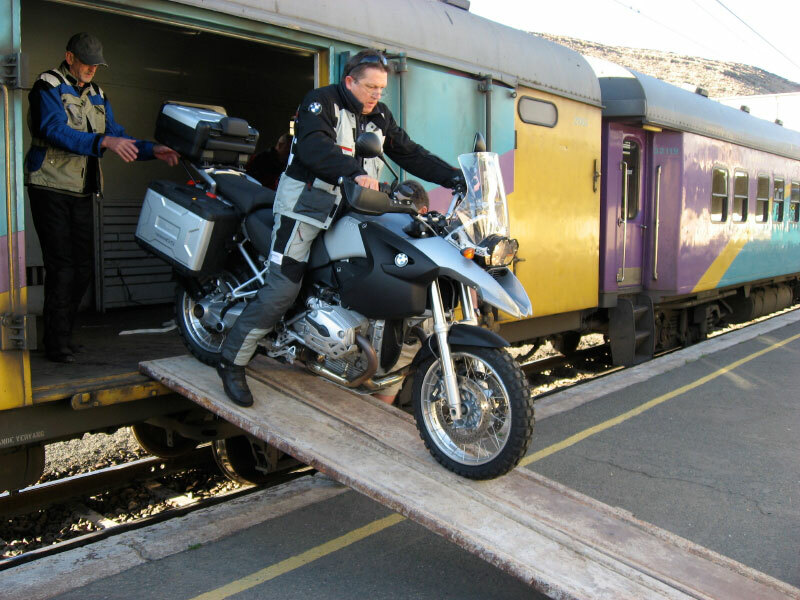 To enquire about the 10days Motorcycle Train Tour, please click here. Intermot is the LARGEST motorcycle show in the world! It is held once a year in Cologne, Germany and there are over 1,100 exhibitors and thousands of visitors every year. The show is so large that they actually have a whole section dedicated to motorcycle travel. Here you can walk around and speak to various tour operators and decide which motorcycle holiday you want to go on next. 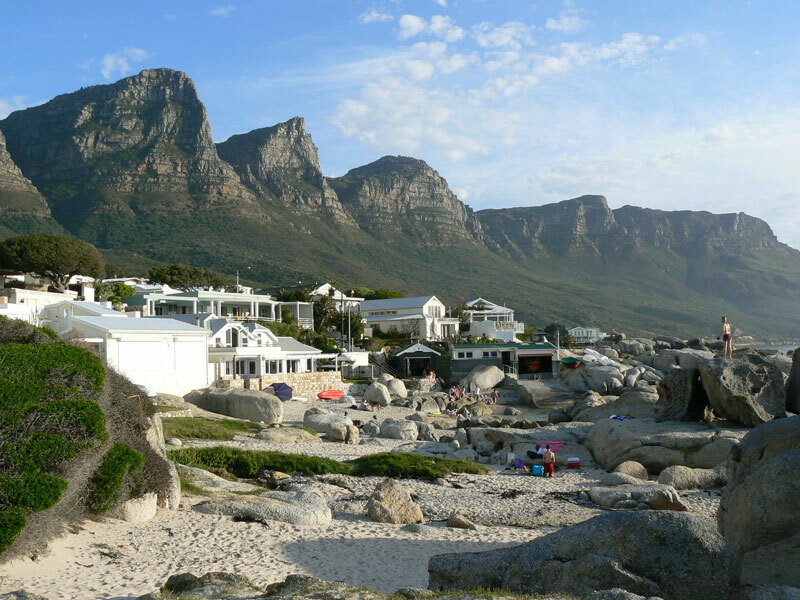 This year a lucky person at the show would receive a free tour prize from Sama Tours.